Scouts Recycling to Raise Funds! In these hard economic times, its hard to raise funds needed to run volunteer led organizations, such as local Scout groups. People find it harder to open their wallets, and corporations are less willing/able to give out cash. 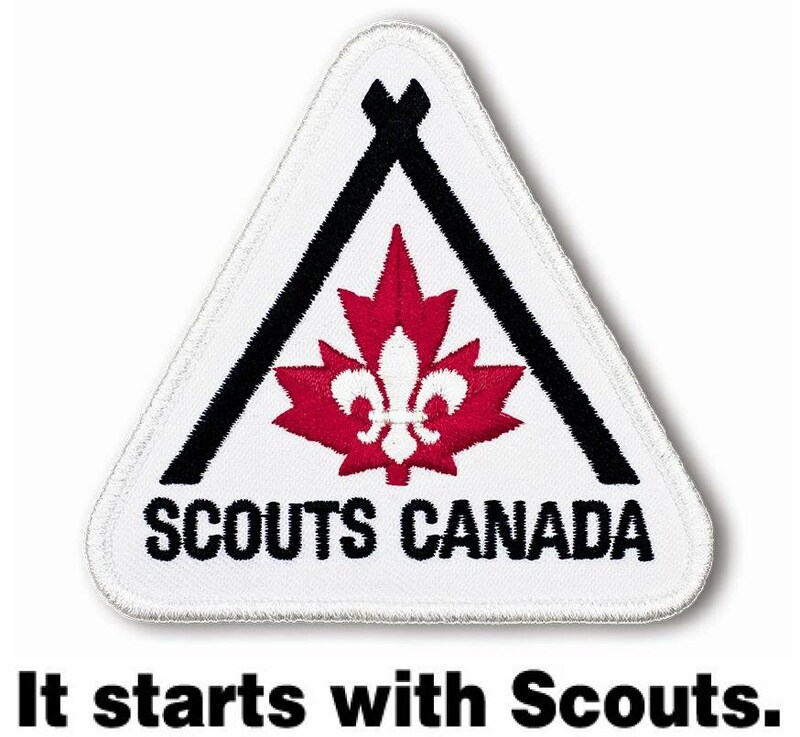 Owasco and other area Scout groups are moving to fund their community initiatives using fund-raising that does not leave you out of pocket. 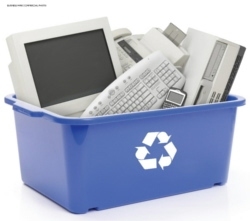 Recycling initiatives that not only save the environment, spare the landfill, but are a means to raise funds! Please support our recycling initiatives, an ongoing revenue source to keep our programs running. TV’s (all types),VCR’s, Computers, Monitors, Printers, Fax Machines, Stereos, etc. Sending kids to camp, environmental stewardship, and much more!